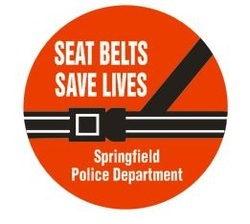 Custom printed seat belt safety message stickers are an inexpensive way to keep your community safe. 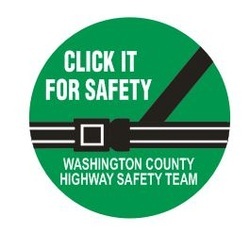 Seat belt message stickers are perfect for highway safety campaigns, community events and school education events. We're the sticker creators... If you're looking for a custom printed sticker you have come to the right website. We have the ability to design and print stickers to suit your needs or purpose. Are you looking for a sticker not shown here? Just call or email us - we have the ability to design and print stickers to your specifications. Please email us with your questions or call our customer service department. CHANGE THE WORDS AND ADD YOUR NAME - No Extra Charge! Price includes adding your name.